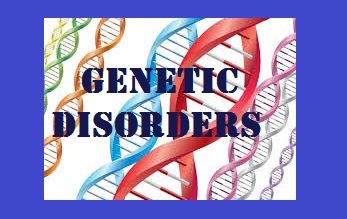 Dubai: Genetic disorders can be prevented through education, as education is the supreme key in order to manage genetic disorders. Asserting this, Dr Mariam Matar, founder and chairperson of UAE Genetic Diseases Association ( UAE GDA) said,” We strongly believe that prevention is the key to reduce the impact of genetic disorders, socially and economically, and it’s a long term sustainable solution, especially in a country like ours where close to 60 percent of population is under 30 years of age. This year UAE GDA is working on empowering high risk groups and communities with the aim of providing preventive tools that are affordable and accessible. Dr Maryam Matar, further explained that economic impact of prevention based approach will give the highest returns in the long run. UAE GDA is also working with Bourn Hall Fertility Centre ( BHFC) on several outreach programs that would be beneficial for patients and for their families too.